Direct Mail doesn’t have to be expensive or frustrating. We make it quick, easy and affordable to design and send a Postcard campaign. Do you need Postcards to hand-out or mail at a later date? No problem! We also offer Boxed & Shipped Postcards that are ready for you to hand out to Customers now or mail them in the future. Connect with new customers and boost sales andgrow your company. 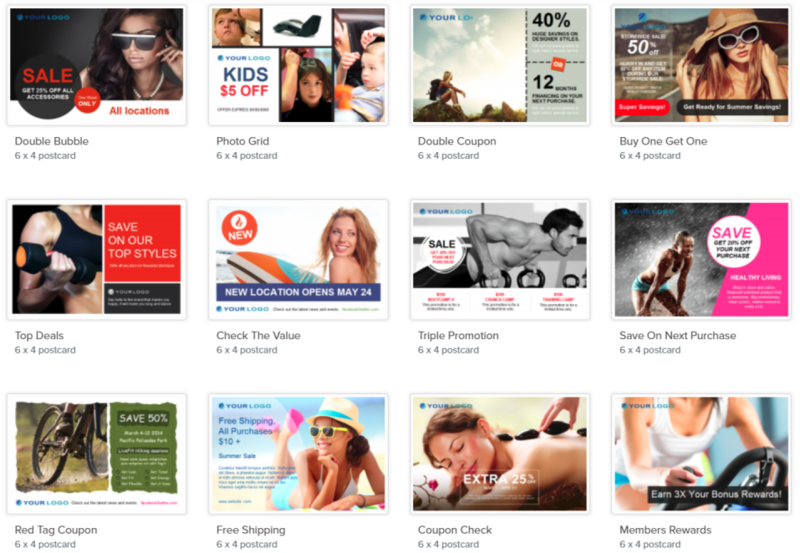 Customize your Postcard online; 100’s of professional, eye popping Templates to choose from. Order them Boxed and shipped to you or Printed & Mailed.